ROCHESTER, Minn. – Researchers at Mayo Clinic have identified a possible cause for a rare infection in heart and lung transplant recipients: the donor. The way in which heart and lung transplant recipients acquired a specific species of bacteria, Mycoplasma hominis, had been previously undefined, and the bacterium was difficult to test. Originally, this bacterium was considered to reside exclusively in, and be a potential pathogen of, the area of the reproductive and urinary organs – the genitourinary tract. Heart and lung transplant recipient infection caused by M. hominis may present with pleurisy (inflammation of membrane in chest cavity and lungs), surgical site infection and mediastinitis (inflammation of tissue in mid-chest). M. hominis resists most antibiotics, and the three antibiotic treatment recommendations for these infections are neither standard for post-transplant recipient care nor are they standard in therapy regimens for surgical site infections. The study, published recently in EBioMedicine, investigates Mayo Clinic lung and heart-lung transplants between 1998 and July 2015. Seven previously unreported cases of transplant recipients with M. hominis infection were discovered. In each case, pre-transplant sputum cultures had tested negative for M. hominis. Also, a literature review since 1950 found 15 cases of M. hominis infection in lung, heart or heart-lung transplant recipients. The way the germ spread remained uncertain. Given its normal residence in the genitourinary tract, some speculated that infection arose from urinary catheter placement during the transplant surgery. 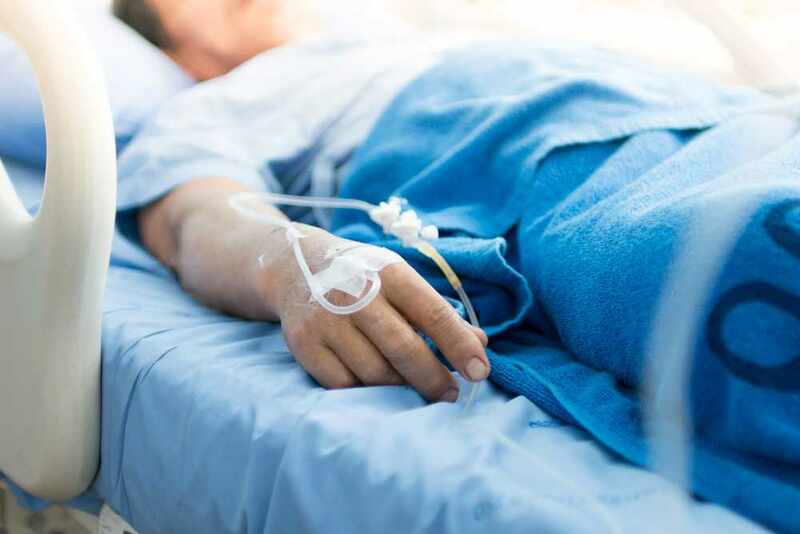 Mayo investigators noted two particular cases of M. hominis infection that each had received a single lung transplant from the same donor, and no other patients in the hospital were infected by M. hominis. The samples of the M. hominis taken from each infected individual were genetically indistinguishable, suggesting the infections had the same source. This finding, in addition to two other observations, supported the likelihood that M. hominis could be passed from transplant donor to recipient. Common testing methods have proven insufficient in identifying the bacteria, but the use of polymerase chain reaction detection developed by Robin Patel, M.D., director of Mayo Clinic’s Infectious Diseases Research Laboratory and chair of the Division of Clinical Microbiology, offers a more time-sensitive and specific test for the bacteria. With this method, researchers zoom in on a certain portion of DNA and then create multiple copies to amplify the segment. Polymerase chain reaction detection reduces the time to detect M. hominis to a few hours, compared to the two to five days needed for a culture media test. Mayo Clinic is a nonprofit organization committed to clinical practice, education and research, providing expert, whole-person care to everyone who needs healing. For more information, visit mayoclinic.org/about-mayo-clinic or newsnetwork.mayoclinic.org/.